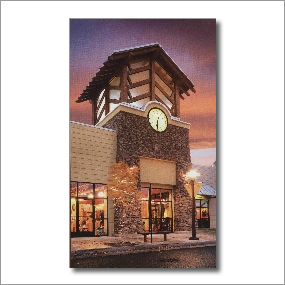 The Wild River Gallery is a Fine Art Gallery and Full-Service Custom Picture Frame Shop located in Bend, central Oregon. Wild River Gallery reflects the abundance of inspiration and beauty surrounding its location in the heart of Oregon and features the work of many local and talented artists specializing in Landscape, Western and Wildlife art. This Bend art gallery features Bronze Sculpture, Original Paintings, Fine Art Prints, Oregon Photography, Art Glass, Ceramic and Wood Carvings by local and national artists. The full-service custom picture frame shop uses museum quality material and methods to ensure your artwork will live on and enrich future generations. Central Oregon's finest collection of local and national artists! ull Service Frame Shop offering the finest selection of Picture Frames and Fine Art in Central Oregon.